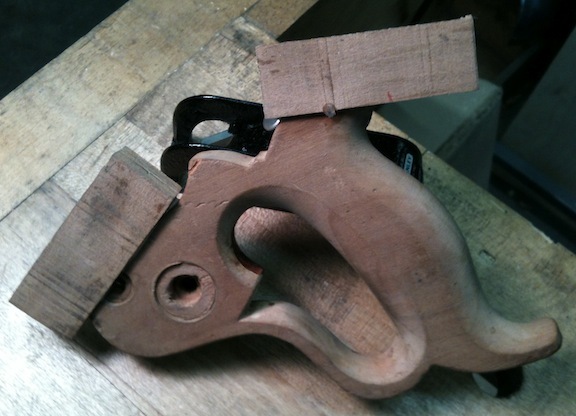 I can’t wait to see what it looks like. 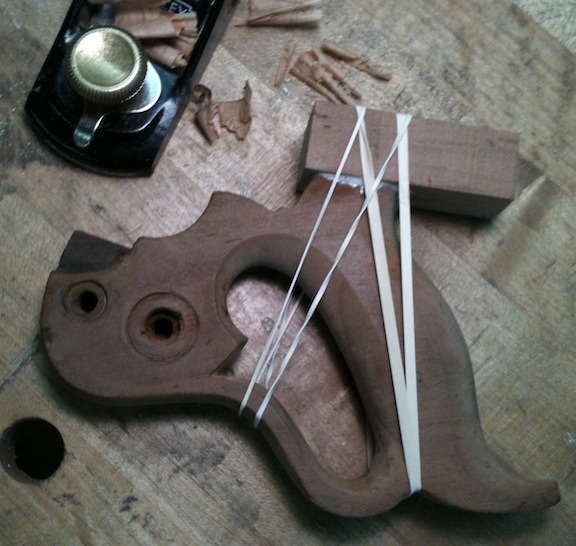 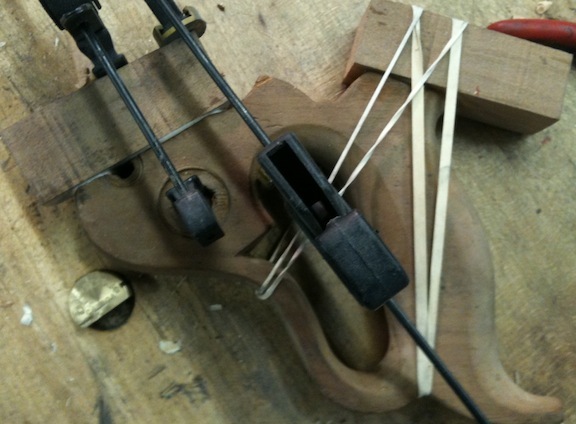 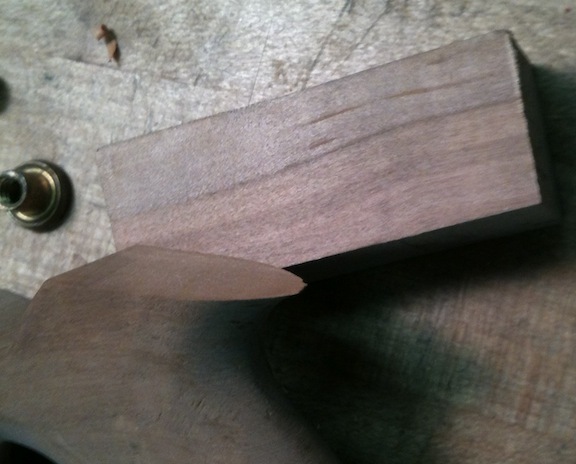 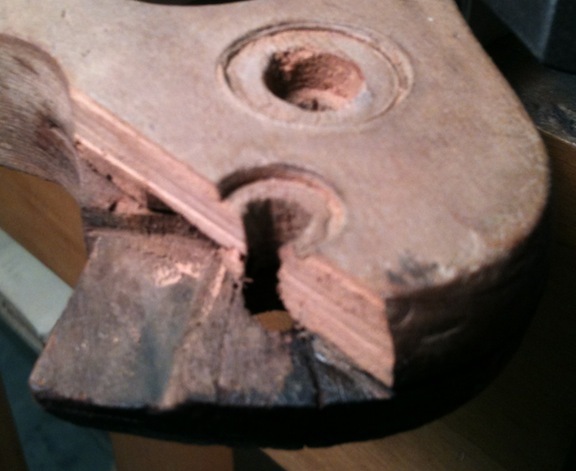 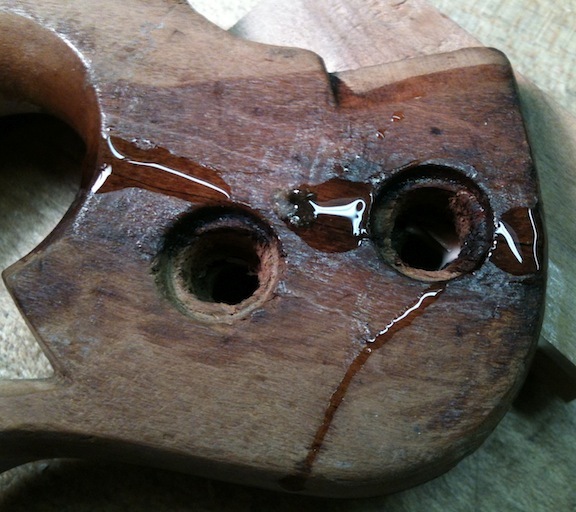 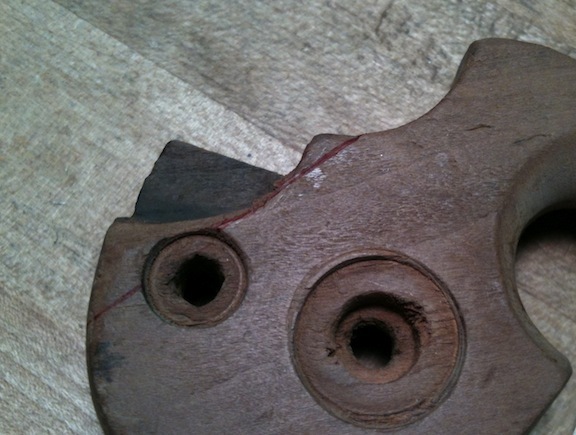 Do you have any of the saw tote rasps to this repair or are you using something else? 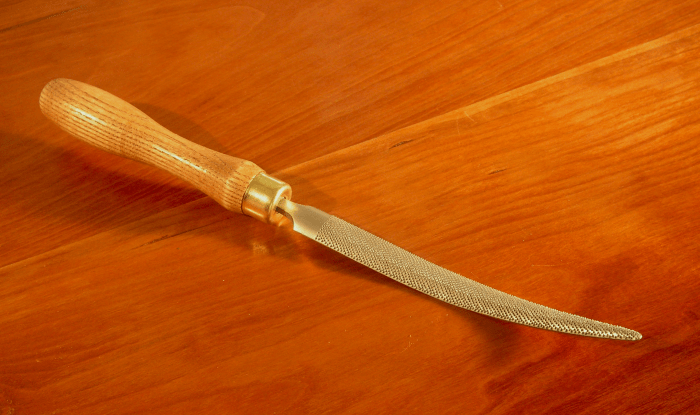 I do have a couple of rasps, including the “saw tote rasp” from Tools for Working Wood.